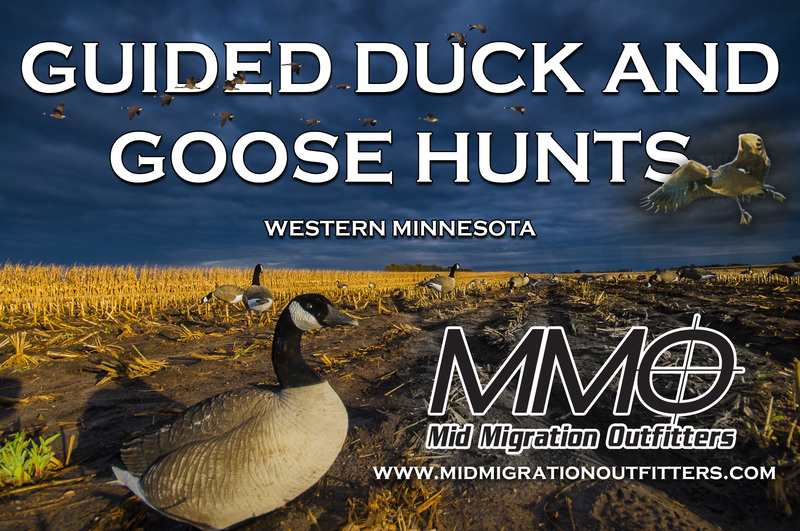 Did you know there is a season on Sandhill Cranes in northwestern Minnesota? 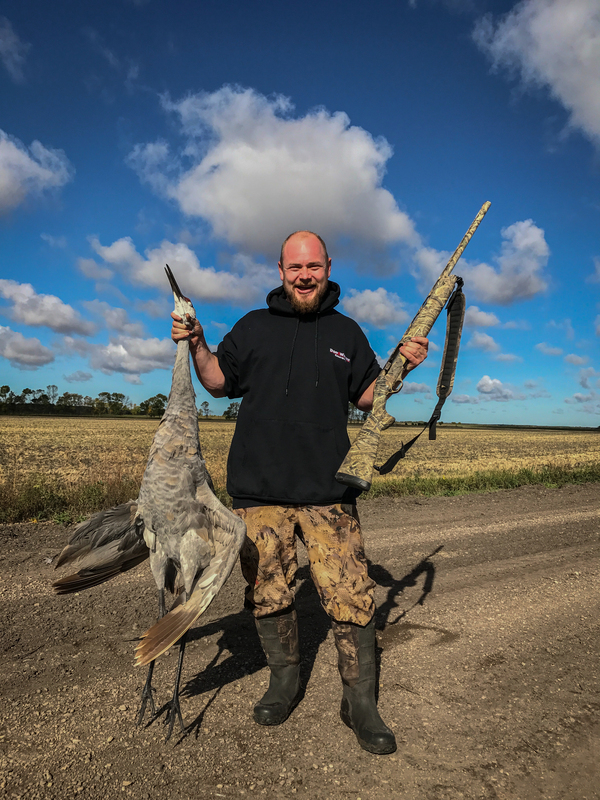 Find out why there is a season and how the populations of cranes have grown across the state as we interview biologist and refuge manager Gregg Knutson. We go In the Truck with Tony Crotty from Mid Migration Outfitters and Joe Henry has a Lake of the Woods report. Previous SJRadio On Demand: Waterfowl Opener!